Waist Training in Australia became more and more popular. Exercises is very popular in Australia. 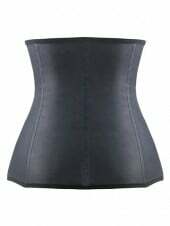 MagicFit Waist Training is not the traditional waist training which involves a lot of very tight corsets. MagicFit is operating all over the world. We have MagicFit Waist Trainer Australia, America, Canada, UK, Spain...etc..
Waist Training is a life changing decision. MagicFit Waist Trainer Australia has a professional well trained Waist Training Specialist team to support your waist training decision. You don’t have to be an expert to be able to start a very effective waist training. Get in touch with MagicFit Waist Training Specialist based in Sydney Australia. 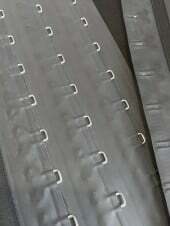 You will be given professional guidance and advices based on your situation to reach a fantastic result faster. With MagicFit Waist Trainer Australia, start waist training became so easy. You can start anytime of the year. 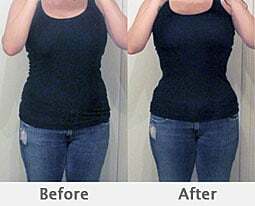 Understand your goal (What would your waist be if your body is perfect hourglass shape. What is your diet like? Have you had kids? Which part contains more fat on your tummy? Do you like exercises? MagicFit Waist Trainer Australia Waist Training Specialist Team have full questionnaire to be able to know your situation in a few short questions and help you right to the point.